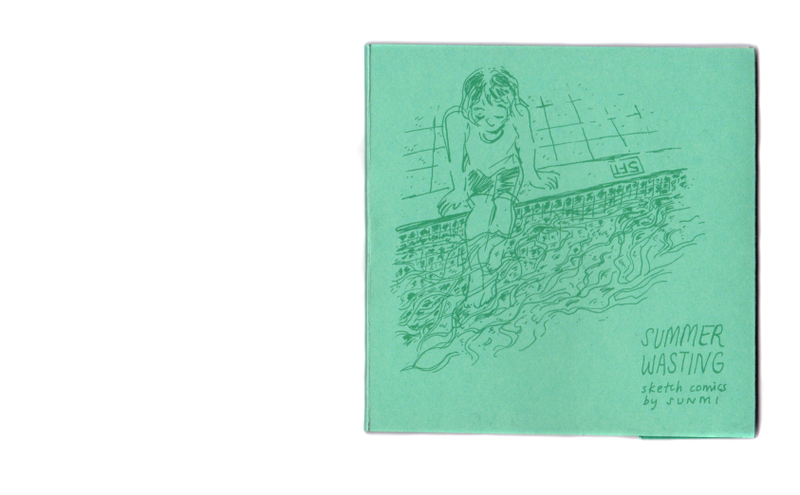 "Summer Wasting" compiles sketch comics, photos and other sketches drawn over the course of a summer. 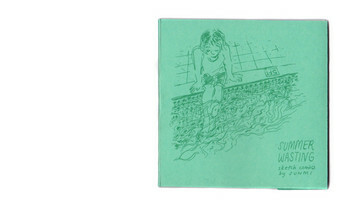 The title and quote are from the Belle & Sebastian song "A Summer Wasting." 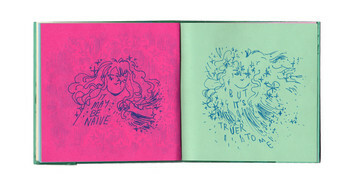 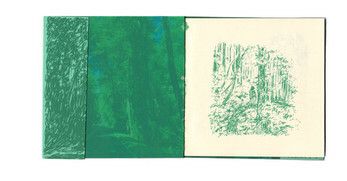 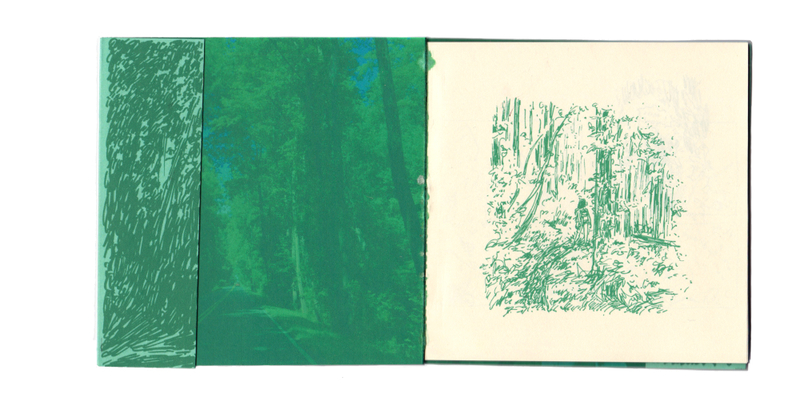 44-pages, perfect-bound zine with french flaps, digitally printed on a variety of colored papers, scanned images.